We were asked to give a lecture in Dublin this month. The client was the interesting organisation (with the interesting name) ‘Design 21st Century’. 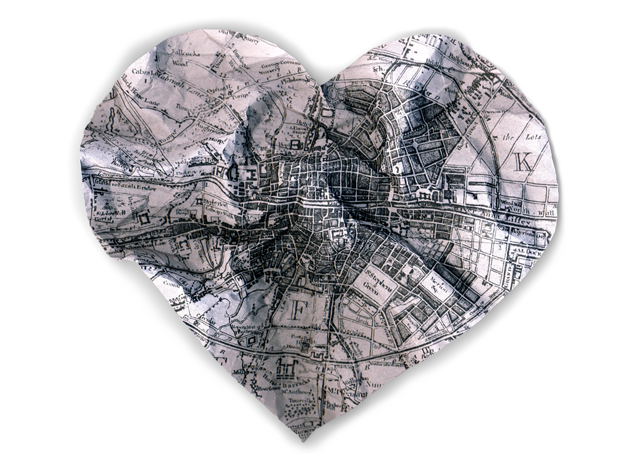 Design 21C is undertaking a project called LOVE THE CITY where students from different disciplines work with city hall people to improve the city of Dublin. Social Action was asked to give a speech on societal change. The visit in Dublin also made it possible to visit the Patagonia store. We are big fans of Patagonia, the outdoor (and highly environmentally friendly) clothing company. We spend a good chunk of time to get generally inspired.